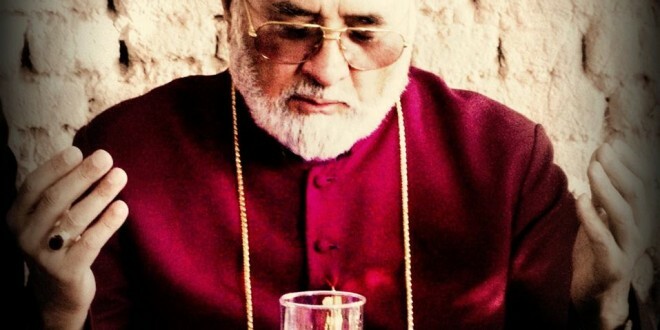 His Holiness Mar Dinkha IV, Catholicos Patriarch of the Holy Apostolic Catholic Assyrian Church of the East, has sent an epistle imploring all members of the church and the Assyrian nation to hold a 3 day fast (Rogation) beginning Monday the 1st of September. 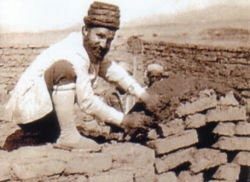 The purpose of this rogation is to beseech the mercy of our Lord and Saviour Jesus Christ upon our Assyrian nation and all who are being persecuted in the Middle East, in particular Northern Iraq. May God accept our rogation just as He accepted the rogation of our forefathers the Ninevites. 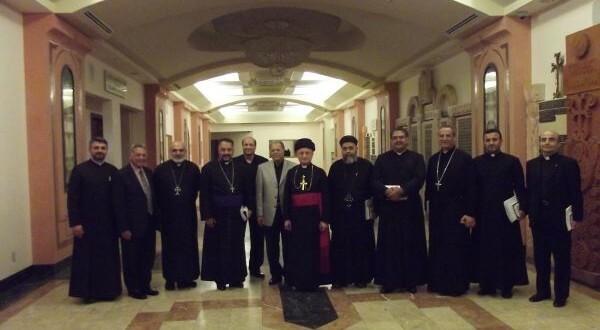 The churches of the Oriental Orthodox family and the Assyrian Church of the East, along with representatives of the Catholic Church and a number of Protestant churches came together for a joint meeting on 17 June 2013 at the Virgin Mary Cathedral, Armenian Apostolic Church in Los Angeles. On the night the fire destroyed their church, some members of the local Assyrian community said they felt as if a loved one had died. 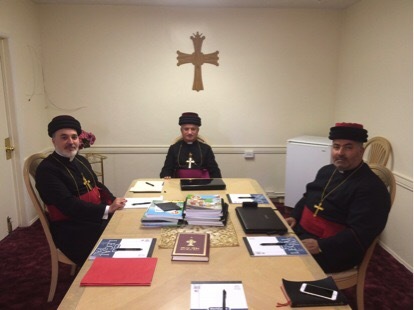 His Grace Mar Aprim Khamis, Bishop of the Diocese of Western United States, has ordained three faithful of the Assyrian Church of the East, raising them to the ranking of Lector. The Holy Feast of the Resurrection of our Lord and Savior Jesus Christ has been celebrated across the world in dioceses and parishes of the Assyrian Church of the East. An Assyrian delegation has met with representative Ben Quayle at the congressman’s Arizona office. 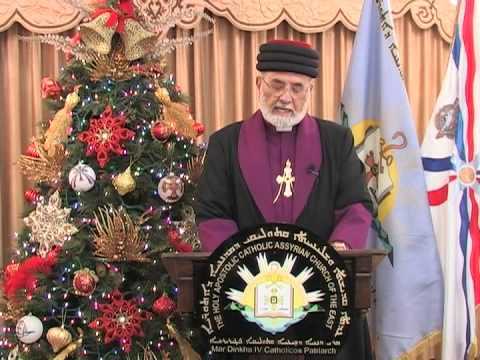 His Holiness MarDinkha IV Catholicos Patriarch of the Assyrian Church of the East Christmas message 2011. His Grace Mar Aprim Khamis, Bishop of Western America, has ordained two new deacons and one sub-deacon to serve at St. Paul Parish in Anaheim, California. 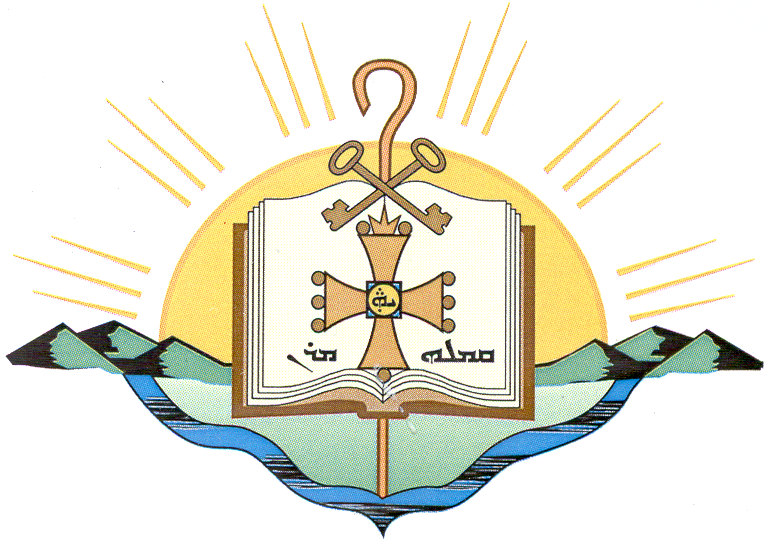 St. Hurmizd Church in San Diego, California has organized its first ever book fair on the occasion of the Feast of the Discovery of the Holy Cross. The 2011 Assyrian Church of the East Annual Youth Conference, hosted by St. Mary Parish of Los Angeles, California has proudly celebrated its silver anniversary. Graduating student parishioners of the Holy Apostolic Catholic Assyrian Church of the East have been received graduate medallions on behalf of His Holiness Mar DInkha IV, Catholicos Patriarch, during ceremonies around the world. On Saturday, June 2nd 2011, His Grace Mar Awa Royel was received by His Eminence Mor Clemis Eugene Kaplan and His Eminence Mor Cyril Afram Karim of the Syrian Orthodox Church in the USA.